Chapter 89E - Geologists Licensing Act. § 89E-4.  North Carolina Board for Licensing of Geologists; appointments; terms; composition. § 89E-5. Functions and duties of the Licensing Board. § 89E-12. Issuance, renewal and replacement of licenses. § 89E-15. Roster of licensed geologists. § 89E-16. Code of professional conduct. § 89E-17. Complaints and investigations. § 89E-18. Prohibitions; unlawful acts. § 89E-21. Reissuance of license. § 89E-24. Attorney General as legal advisor.